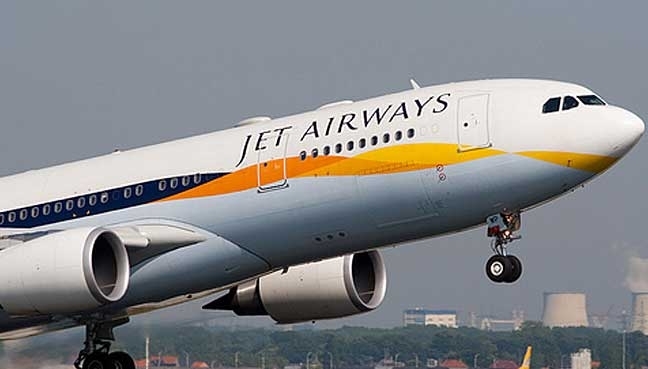 Mumbai, Nov 15 (IANS) Dismissing the recent reports of a likely merger with Tata SIA Airlines, Jet Airways on Thursday said the news is "purely speculative" and that there were no such discussion in the company's Board. Tata SIA Airlines, a joint venture between Tata Group and Singapore Airlines, operates airline company Vistara. "The subject news is purely speculative in nature and that there are no discussions or dicisions by the Board...," Jet Airways said in a regulatory filing. On Wednesday, share price of Jet Airways rose Rs 63.20 or 24.52 per cent to close at Rs 320.95 per share.